We love music streaming service Spotify’s ad campaigns which go back several years. As we spotted on the London Underground this week, so do Revolut. Revolut is taking the next big step by beginning to offer real perks. Its product is now looking more and more like a traditional membership card offering. Its large funding rounds and the growth demanded by investors is pushing a more traditional marketing approach. 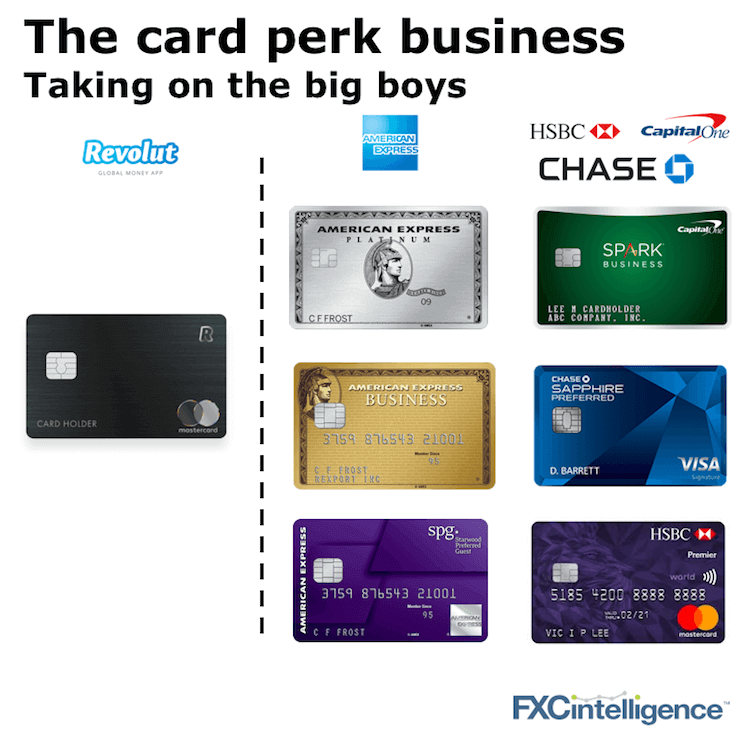 This week, Revolut announced business card holders will get three months access to WeWork, and last week consumer premium members were given airport lounge access (a staple for premium cards).